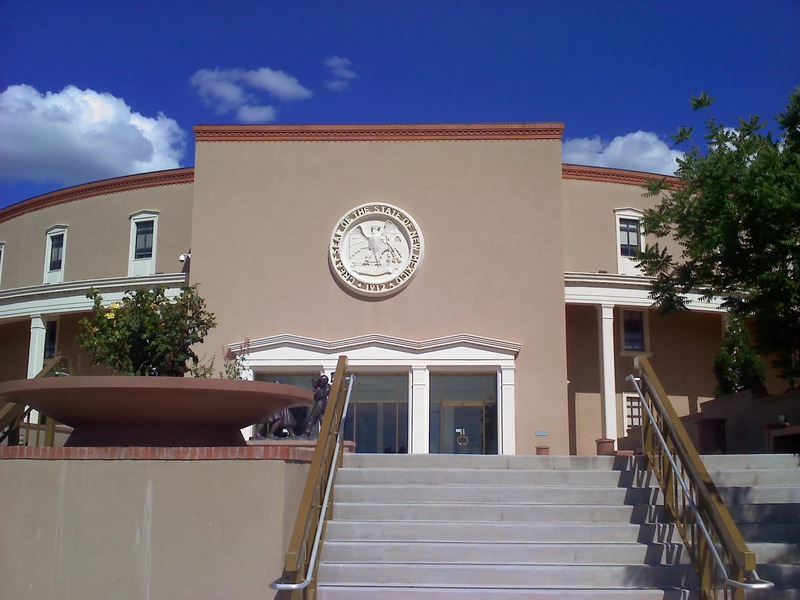 In case anyone hasn't heard, the New Mexico state Legislature will convene this Tuesday, Jan. 21 at the old Roundhouse. 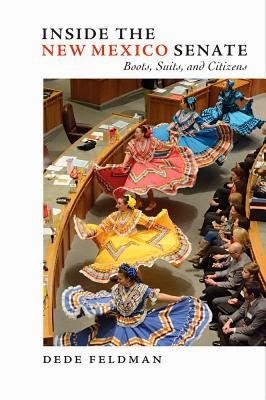 You can follow it at The New Mexican's Legislature Page. There are a bunch of stories about the session in today's New Mexican. I did one on nine lawmakers who almost certainly will be in the news during the session. You can find that HERE. There also is my annual piece with tips for civilians on how to follow the Legislature. That's HERE. Milan Simonich did a story on a couple of major legislative battles. You can read that HERE. Yesterday I covered a workshop for potential citizen lobbyists at Santa Fe Public Schools conducted by school lobbyists. That's HERE. Finally, my Roundhouse Roundup column this week is a look at former state Sen. Dede Feldman's new book, Inside the New Mexico Senate: Boots, Suits and Citizens, which should be required reading for anyone trying to follow New Mexico politics. You can find my column HERE.